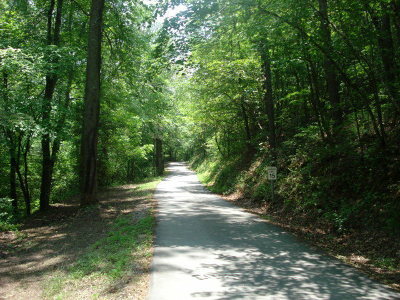 00 Chalet Drive Franklin, NC. | MLS# 26011720 | Franklin and Otto NC Real Estate Listing Solutions offered by Kathy Clifton - Your Local Realtor. 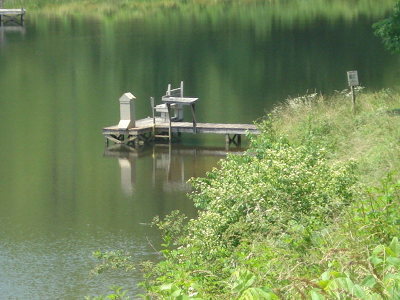 Access to the gorgeous Lake with 2 docks and picnic area. This development is a Hidden Gem of the Cowee Area. 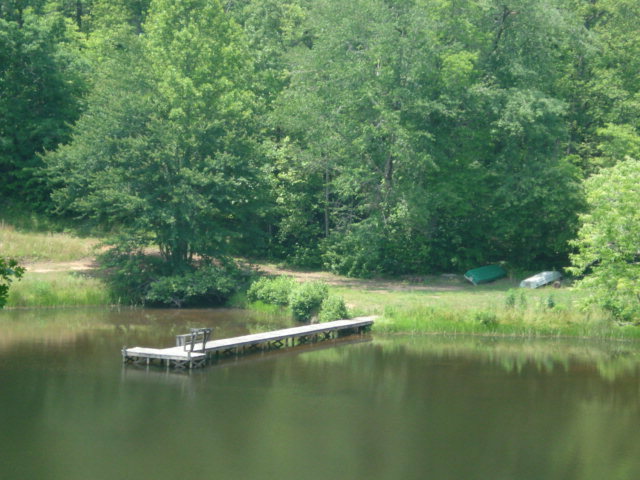 Two seperate lots sold together. Build on one and either sell the other or keep it for privacy. 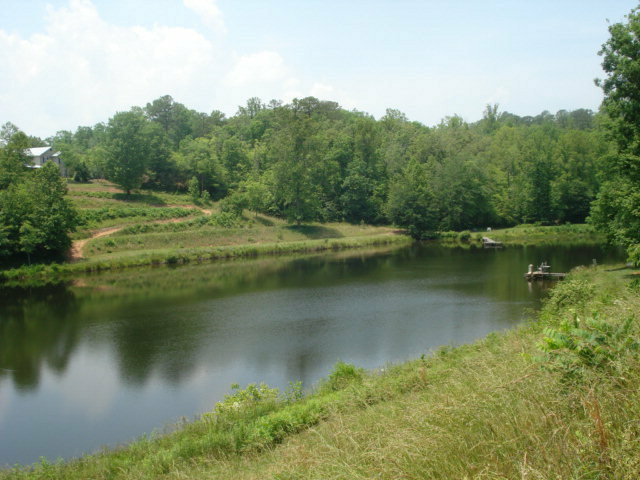 3 BR septic permit for lot 5, valid until 3/2013. 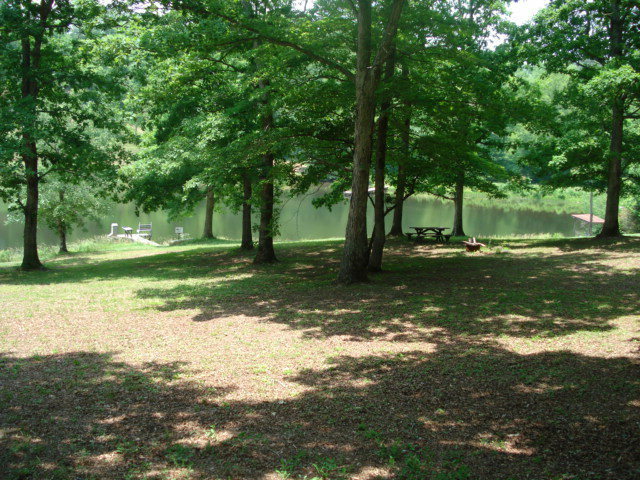 Strong HOA that maintains the lake and common areas very well. 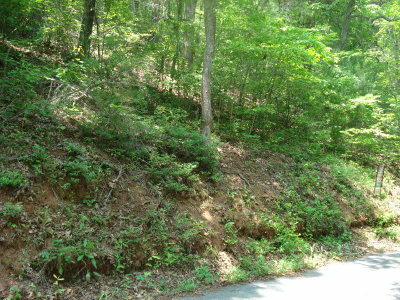 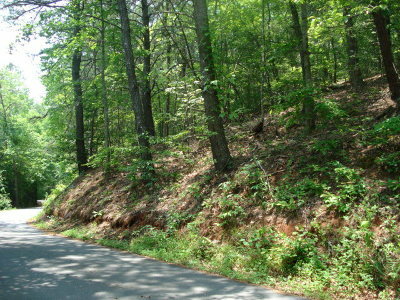 Most impressive subdivision with homes placed nicely so everyone has privacy.